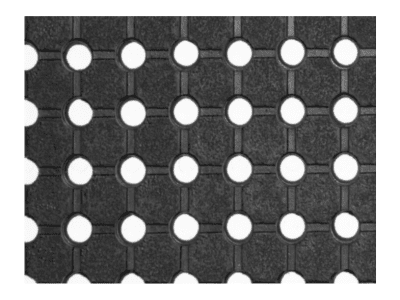 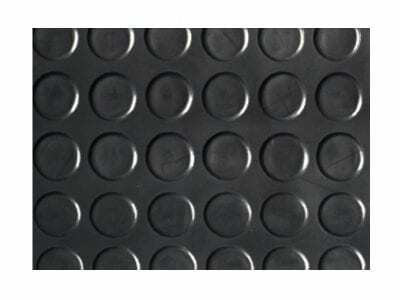 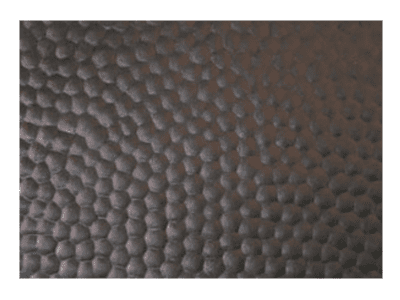 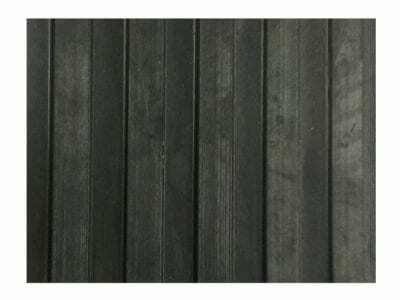 Dunn & Watson Neoprene Sheet Rubber is an ideal sheet rubber for many outdoor and marine based environments. 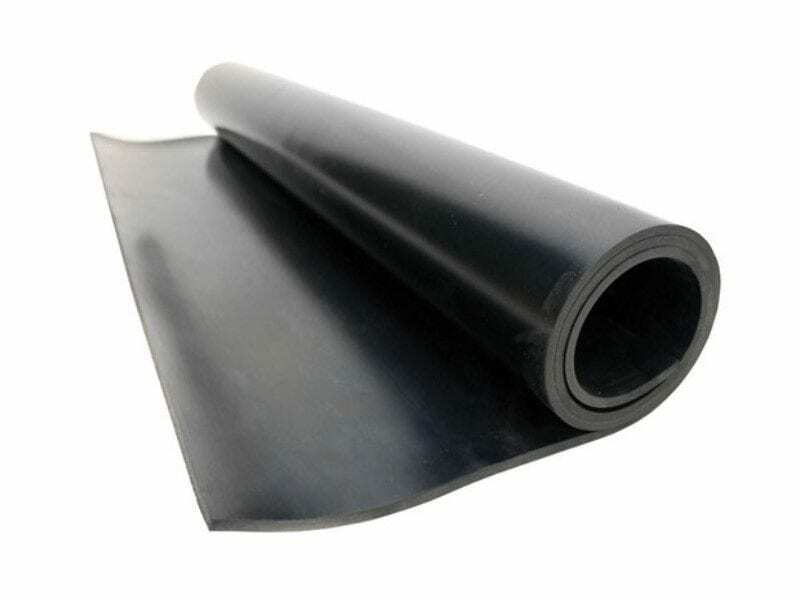 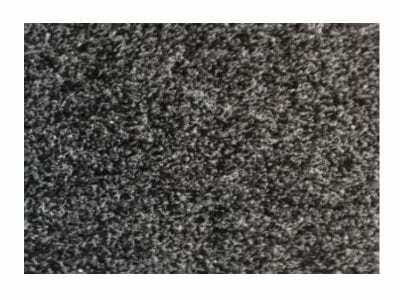 Neoprene sheet rubber is ideal when there is a high level of UV exposure and ideal for gaskets, camper trailers, 4×4 Canopies, caravans and horse floats. Sheeting comes in 1200mm wide rolls, 10 meter lengths and thicknesses 1.5mm to 6mm.